Oral cancer is the development of cancerous cells anywhere in the mouth. This cancer can affect the tongue, lips, throat and walls of the mouth. It appears as a sore or growth that does not go away and can be life threatening if not diagnosed and treated. 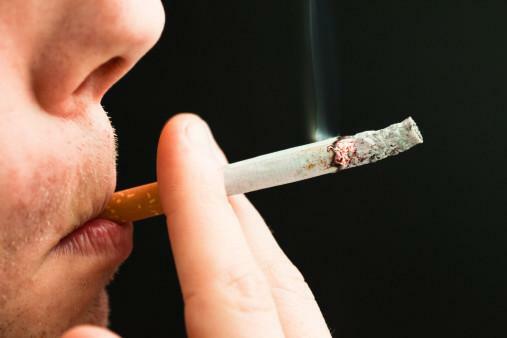 Smoking, chewing tobacco and consumption of alcohol increase the risk of oral cancer by over 30 times. The cancer starts with the lip line or insides of the mouth and spread to the neck and head if not treated at an early stage. Lack of proper dental hygiene, excessive consumption of meat or processed foods and overexposure to UV rays are other factors that increase the risk of oral cancer. During the early stages symptoms are not very prominent but it is advisable that smokers and drinkers get a dental check-up done regularly to diagnose cancer at its early stages. Although these symptoms do not necessarily mean you have cancer, it is best to get a doctor’s opinion if you have a doubt. Depending on the size of the tumour and how far the cancer has spread, the cancer is categorised from Stage 1 to 4. Cancer is diagnosed and the stage is determined by brush biopsy, endoscopy and tests like X-rays, CTs and MRIs. The treatment depends on what stage the cancer is at and it location. The person’s general health condition and preferred treatment is also taken into account. The tumour is surgically removed and in advanced stages, sometimes surrounding and related tissues will also be removed to avoid the cancer from spreading. Mouth cancer is very sensitive to radiation therapy so, this treatment method is particularly effective and in early stages only this method is used as surgery will not be required. If the cancer is advanced and has chances of spreading or returning, chemotherapy and targeted drug therapy is also prescribed.